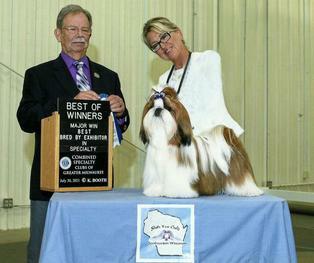 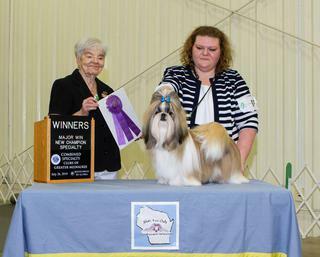 WELCOME to the Shih Tzu Club of Southeastern Wisconsin (STCSEW). 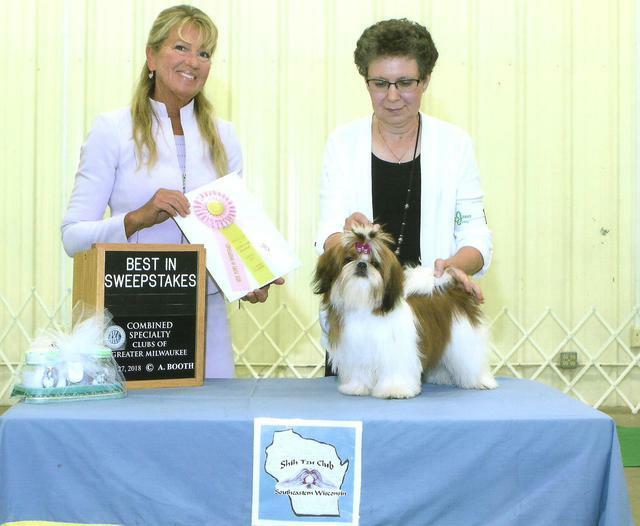 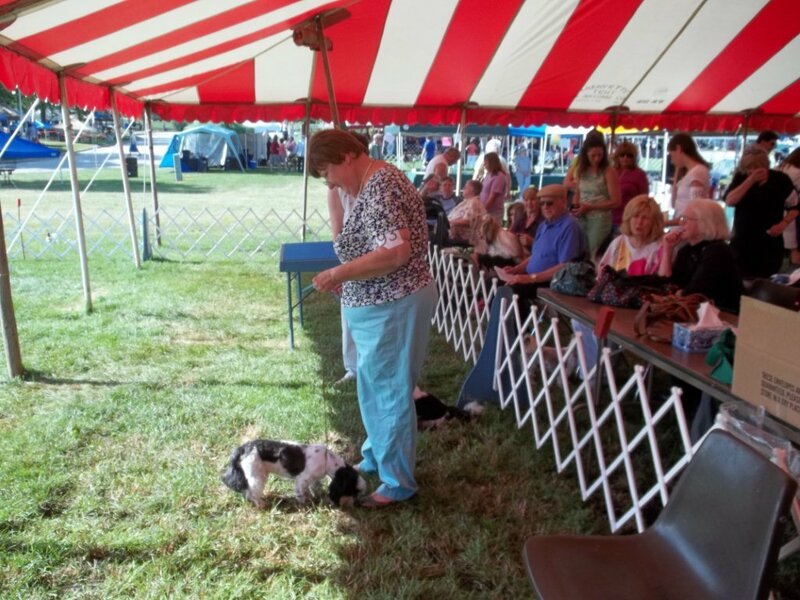 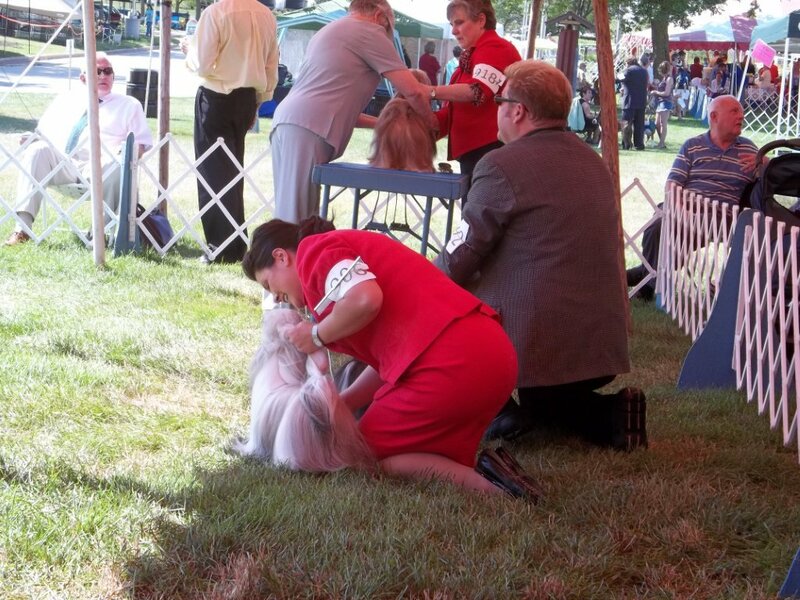 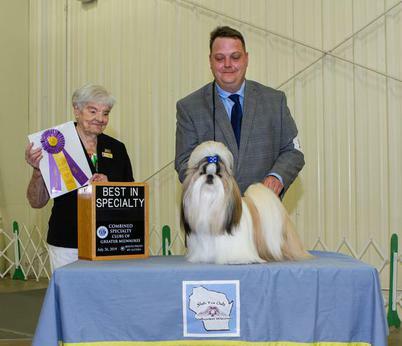 The STCSEW was the first Shih Tzu Club in Wisconsin and is a local Shih Tzu specialty club offering one or more annual AKC licensed Specialty shows, AKC Sanctioned "B" Match and information about the Shih Tzu to the general public. 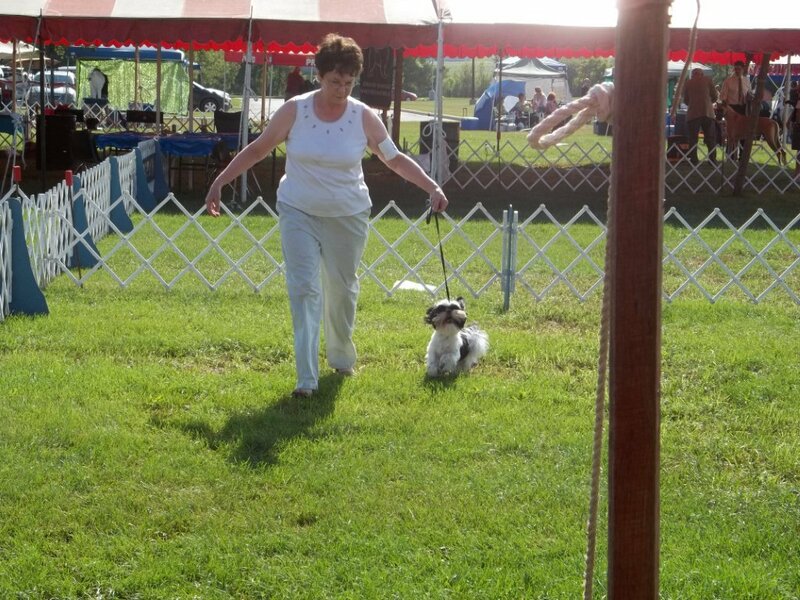 We are a local club member of our parent breed club, the American Shih Tzu Club, Inc., (ASTC) which is a licensed member of the American Kennel Club (AKC). 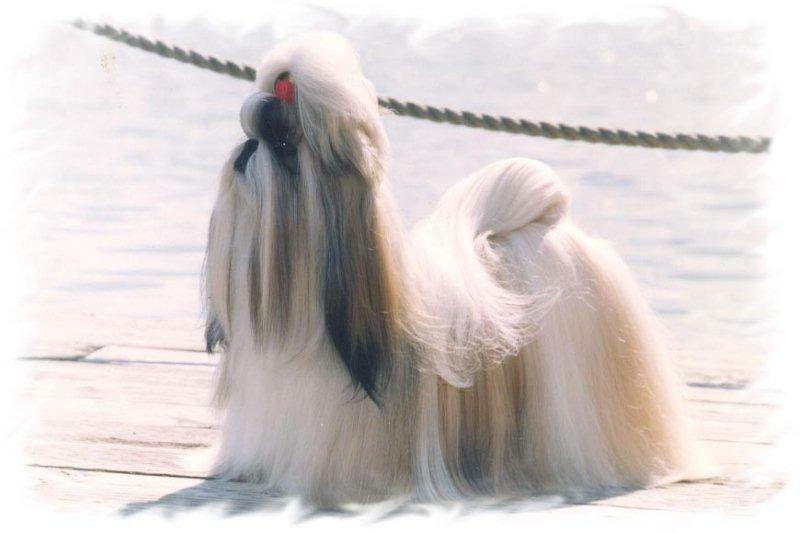 We currently have puppies available from our members. 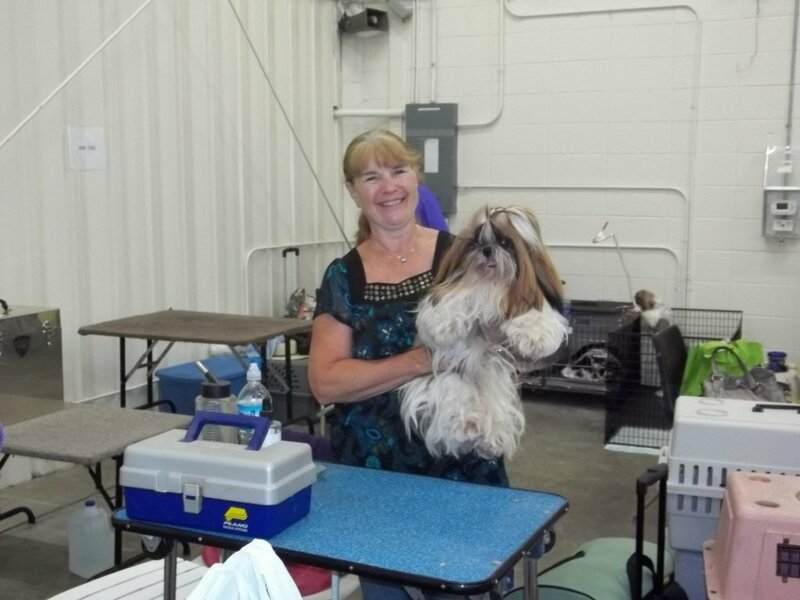 If you are looking for a Shih Tzu puppy or adult, please visit our 'Breeder Referral' and 'Adoptions & Rescue' webpages (click tabs above). 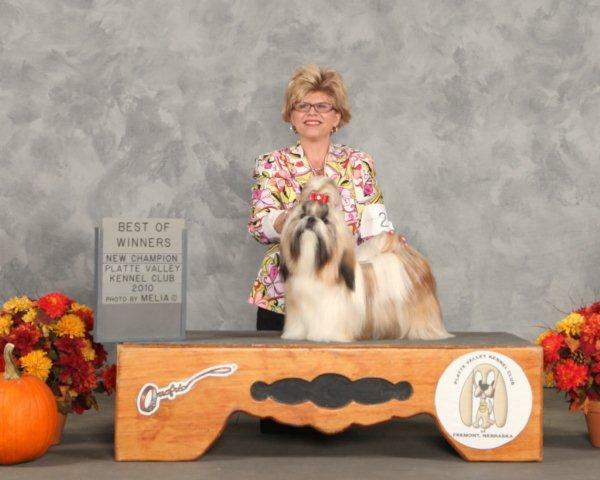 We have our breeder members contact information and any listings with pictures posted on these pages. 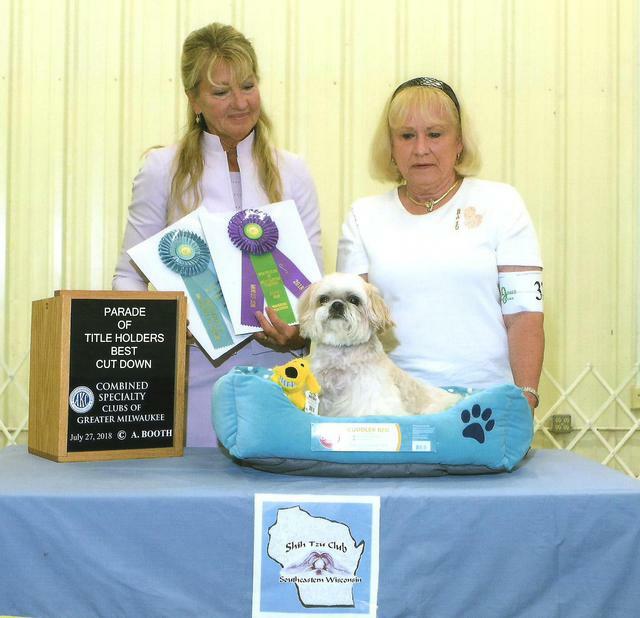 The Shih Tzu Club of Southeastern Wisconsin serves the areas of Milwaukee, Madison, Kenosha, Racine, Sheboygan, Fond du lac and additionally serves it's members located in Green Lake, Manitowoc, Waukesha, Chicago areas, Colorado, Illinois, Iowa and New Mexico. 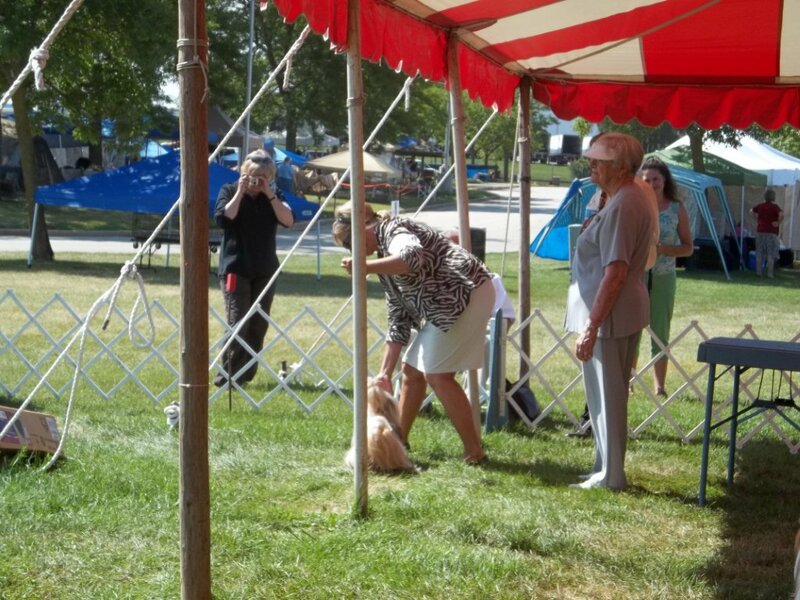 Congratulations to the winners of our 2018 STCSEW Specialties #1 and #2! 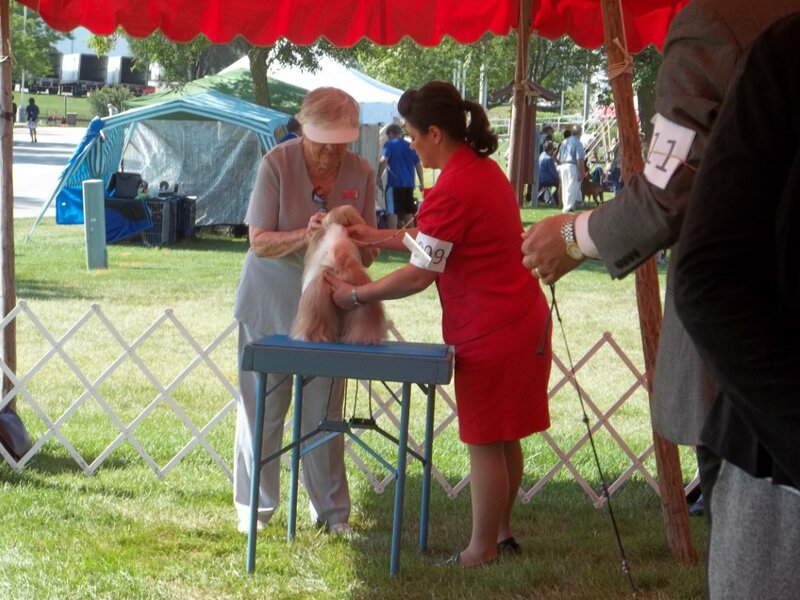 Special 'thank you' to our 2018 designated specialty and regular specialty judges. 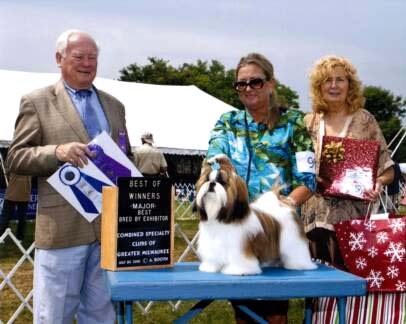 Please see our 'club info.' 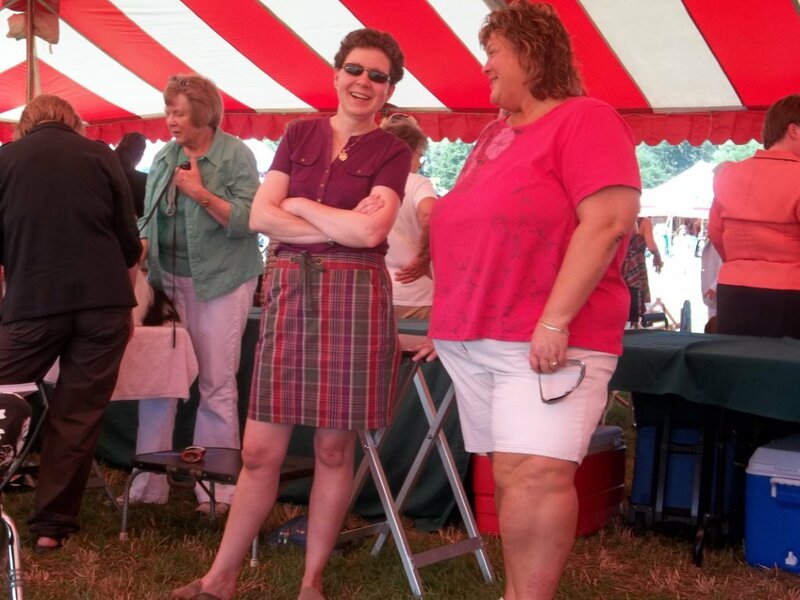 page for additional information. 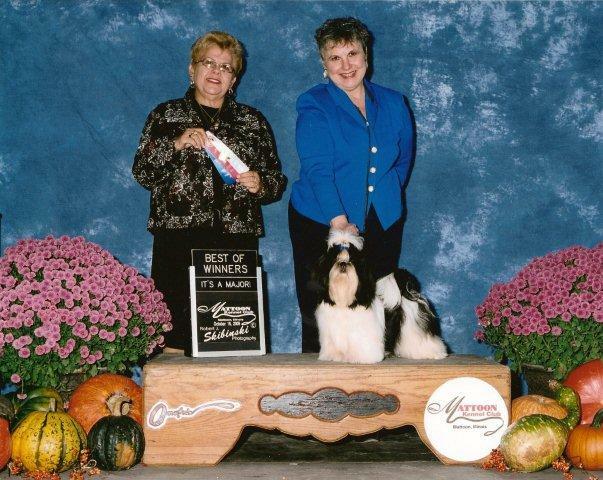 Pictured below are the winners for the 2018 combined regular specialty.